What Puzzles Are You Working On Today? 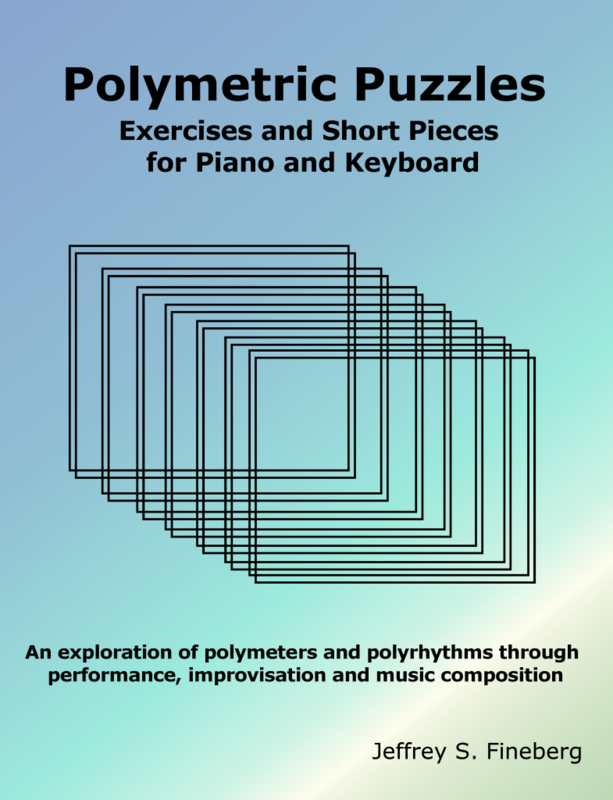 Polymetric Puzzles is a collection of challenges for keyboardists and pianists, focusing on the independence of both hands. Playing the pieces with each hand separately is rather simple - however when playing hands together, this becomes a difficult challenge. Much of the difficulty is created through the use of polymeters and polyrhythms, which are explained in detail. 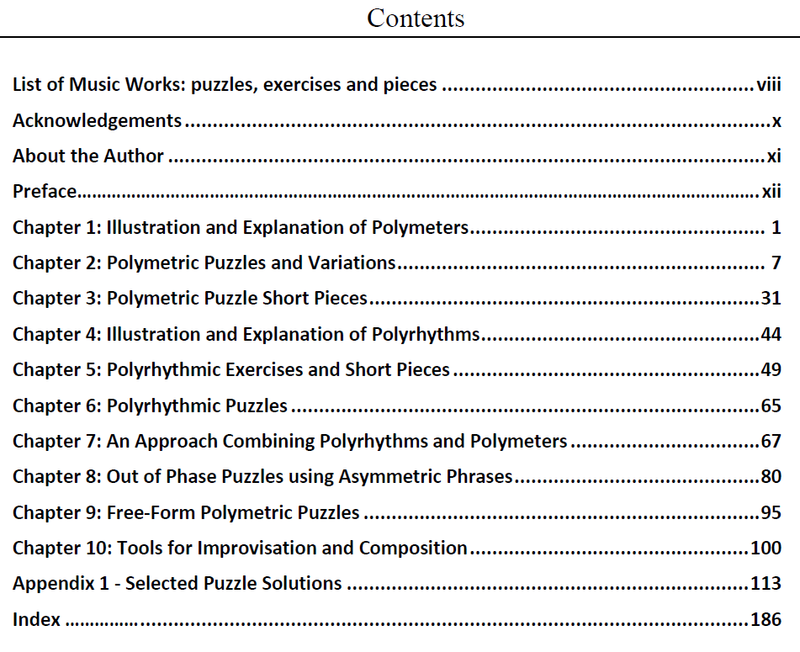 The method uses a "puzzle" approach, where you are given a segment of music which you construct into a completed piece. The puzzle is solved as the piece is performed. Selected solutions are provided. These are fully written out manuscript consisting of a variety of composed works based upon polymetric patterns. There is a large spectrum of levels within this book - from roughly a one-year level to fairly advanced. 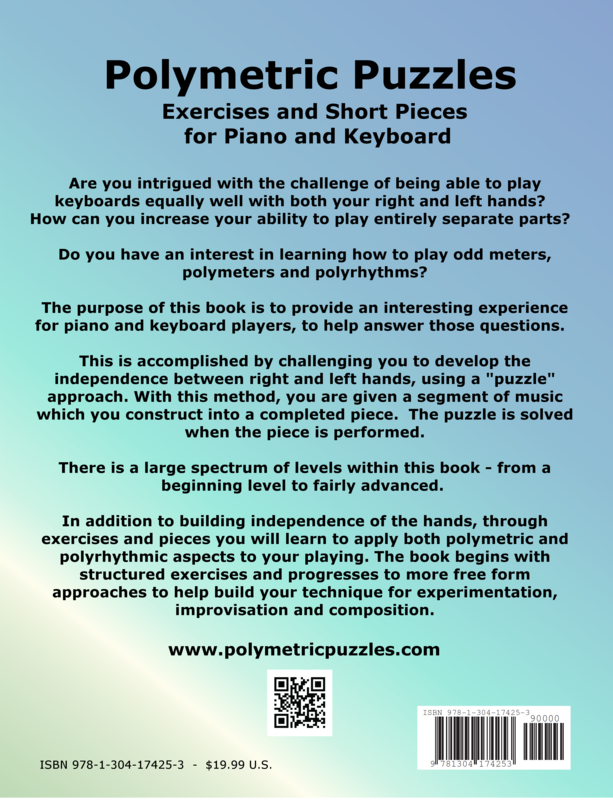 The book begins with structured exercises and progresses to more free form approaches to help build your technique for experimentation, improvisation and composition. Subscribeto the Polymetric Puzzles newsletter for free content!